Tiger Woods says continuing his comeback story is as much about learning when to rest as it is about putting in the practice hours. Written off by many after a succession of back surgeries, Woods returned to form in stunning fashion last year, impressing at The Open and the US PGA Championship before ending a five-year wait for a title by winning the Tour Championship amid scarcely believable scenes at East Lake. Those performances were good enough to earn the 14-time major champion a place on the US Ryder Cup team, although that week in Paris proved a dissatisfactory ending to a stellar year as Woods finished on the losing side without contributing any points. 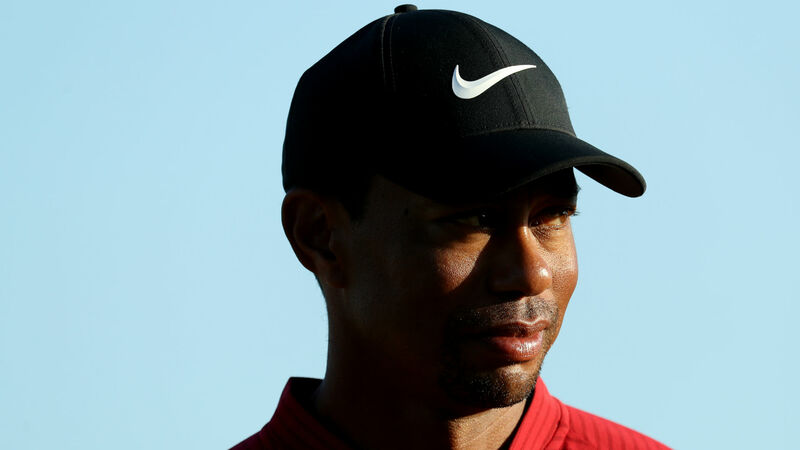 But ahead of his 2019 debut at this week's Farmers Insurance Open - where he has prevailed seven times before - Woods says the lessons of the past mean he is more careful in the way he manages his body. "Going through what I went through the last few years, I don't wish that on anybody," Woods told a media conference at Torrey Pines. "There was a long period where I couldn't sit, stand or walk - that's a tough way to go. "The fusion surgery was a last-ditch effort to get me that quality of life, now I have that and I've been able to return to a work environment. "What I went through, I don't ever want to go back to that again so that's why I've been so diligent in training, to give my body the best chance to do my job but also there are days I just don't practice and don't train and just rest. "That's probably been the lesson I've learned through all this, there are days I just have to shut it down and not do anything and relax because most of my career has been spent on, 'In order to get better, I have to work at it'. "A lot of the off-season has been training, trying to get stronger. Last season I got tired because I didn't expect to play that much golf and I didn't train for it. The legs are where they need to be, which they weren't at the end of the season." Woods revealed it was not until after the Ryder Cup that he was able to reflect on his Tour Championship victory and the effect it had on those close to him. "After I won we went straight to the hotel to sign all our items before we left for Paris. I didn't get time to celebrate or reflect on the Tour because we had a job to do," the 43-year-old said. "That was touching to me because I didn't expect that. I know what it took for me but I didn't know it would have affected anyone else like that."